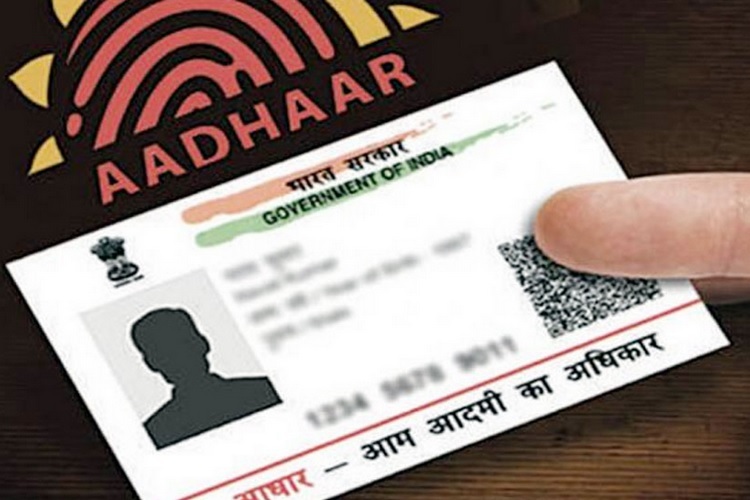 The security and privacy of Aadhaar has been under the microscope for the past year, leading many to challenge the constitutional validity of the national ID program. Today, the Supreme Court has delivered a landmark judgment and upheld most of the provisions of the Aadhaar Act. The Supreme Court believes the Aadhaar is still important and passed judgment by a majority vote of 4:1, with Justice D.Y. Chandrachud being the sole dissenting judge in today’s hearing. You can read the full judgement here. The top court reached a decision after 38 sessions and finally decided to answer a few questions about Aadhaar and violation of the fundamental right to privacy? We also found out the final verdict about whether it is mandatory to link it to your bank account, phone number or other services? Short answer: No! But there’s more in today’s Supreme Court Aadhaar verdict. The top court ended linking of Aadhaar to mobile numbers and banking services, but upheld the validity of Aadhaar saying citizens are only parting with minimal demographic and biometric data, which should be fine when you take into account the ‘larger public interest’ of the marginalized and poor in the society. 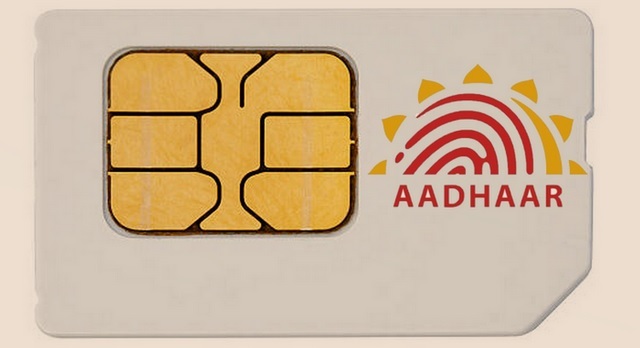 The SC has, however, put forth certain user privacy and data security norms for better use of Aadhaar, especially after all of the data breach reports that we have seen sprawling the Internet for months. So, first and foremost, it is mandatory to link your 12-digit Aadhaar number to your PAN (permanent account number) for income tax filing but the Supreme Court has said you don’t need to link the same to your bank accounts (both private and public) or mobile numbers. 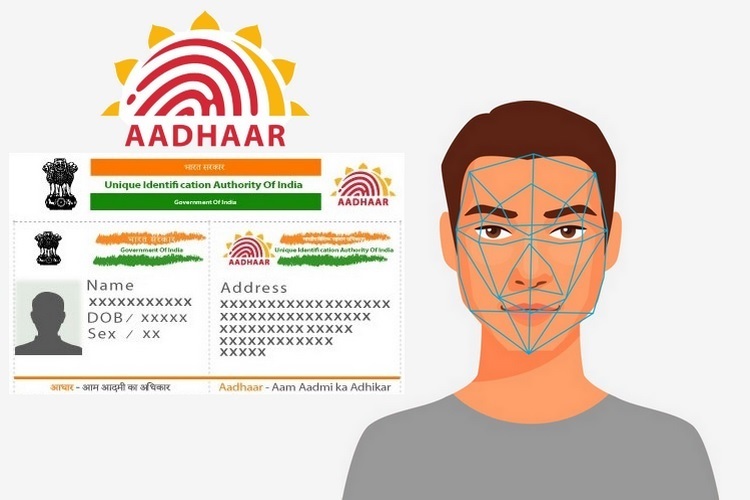 Finally, the five-judge bench also shunned the petitioner’s claims that Aadhaar is a key part of the creation of a surveillance state, giving UIDAI access to their details and biometric data, which also includes facial recognition. 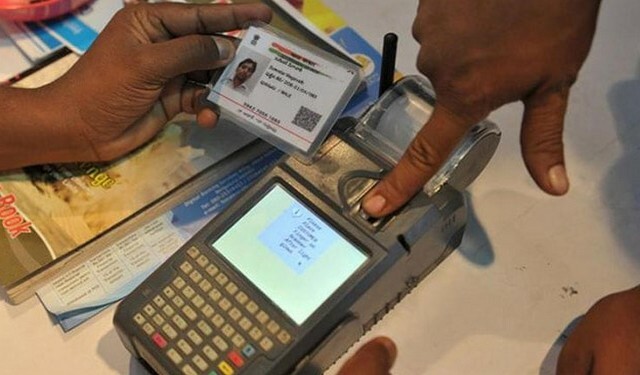 However, the top court reiterated its statement and said that Aadhaar was rolled out to help those in need and with legitimate interests that make it an enabler of rights.